By the looks of it it looks like Stella 7 will feature MATE as its main DE. I am tempted to just leave the default theme in and perhaps just add the Stella logos over it. Do you guys have some other suggestions? Which are your favourite MATE themes? My favorite theme is Faenza Cupertino. I`m happy that you will choose Mate for Stella 7, maybe it`s the best choice. do you talk about the plymouth theme? No, not plymouth, just MATE itself. The theme is what tells you it's Mate. That sounds good. Even though Mate is not quite Gnome2, it's a big step ahead of Gnome3, or any of the other choices out there. Brain fart --- now any metacity theme will work, correct? IE, anything GNOME2 could take in (Icons, Controls, Windows) should work out from what I am seeing, but as I am either in GNOME3 or Cinnamon these days, I figure I would ask first. Can you point me to a download link or something? Not familiar with the tango icons. 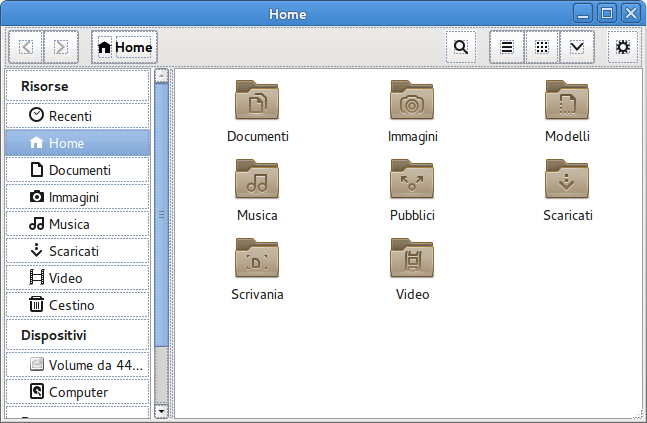 Sorry if it may be a nonsense suggestion, because I used tango icon theme when I was a Fedora user (Xfce). I think it was provided from rpmfusion repo. With what theme are you using these icons in MATE? BTW I had them packaged for EL7. Yes, this is good news, let's see how it pans out. I agree. GNOME 3.14 is a huge improvement over 3.8. They formally support Gnome and Xfce, but I use them on Fedora Mate without issues. For the GTK theme, Ubuntu Mate recently presented a modern theme specifically design for MATE called https://github.com/snwh/yuyo-gtk-theme it seems a good piece of design, maybe a color variation could be good for Stella? 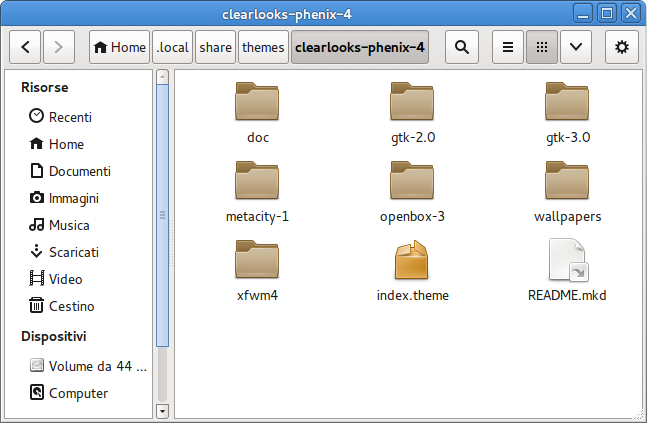 I have added clearlooks-phenix, thanks for suggesting it, please test. Re Yuyo, I did try it some time ago and am not impressed. It looks shiny at the first use, but the more you use it you really it's not as ergonomic as it should; it lacks some proper contrasts and borders between stuffs. At least it's not for me. I will test it, but I can only do under GNOME, I installed the default DE with CentOS 7. Seems gtk3 related. Maybe you grab the wrong version? According to https://github.com/jpfleury/clearlooks-phenix the right version for the GTK3.8 that we have in CentOS is version 4. On another note, I tried to install Flattr-icons too, mentioned above... are all those KDE dependencies all right? Yes I installed them both. After manually downloading and installing v4 I can say that this is the right version for centOS 7 and it solves the problem! Ok, thanks for testing. I'll try to downgrade the packages. I have added v4 and deleted the v6 packages, let me know if it works as expected. Installed and... definitely as expected! Good job! Previous Topic: Stella 7 is out?